Dental suction (vacuum) systems are among the most important pieces of equipment found in todays’ dental practice and often considered the heart of every dental office. 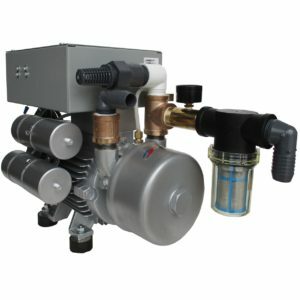 Whether you prefer traditional wet suction systems, or you’re considering going green with a modern dry suction system. Sierra has you covered with the TRU-VAC… Ultra-reliable dental suction, backed by the strongest warranty in the industry! Dental air compressors are known as the lungs of a dental office and play a very important role in practicing the art of dentistry. Our EAGLE oil-less dental compressors provide clean dry air to each chair flawlessly, requiring less maintenance than traditional compressors. Now that’s peace of mind you can stand behind. Dental wet vacuums have earned a spot in many dental practices over the years. This is because of the reliablility and proven proformance. Wet vacuums work better with smaller piping 1" or less. Many offices have plumbing that is configured for a wet vacuum with smaller diameter pipe. Sierra Dental Products utilizes suction pumps and motors from Germany for all of our vacuum pumps. Backed by a 5 year warranty, this is your solution for suction. We’ve helped doctors everywhere find their solution to amalgam in the waste water! Want to become amalgam compliant and reduce your environmental impact? Click here to find out how we can help you with our simple and easy options. From becoming compliant all the way through the recycling process, Sierra has your back every step of the way! 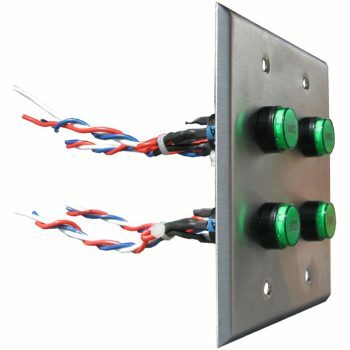 This easy to use switch panel allows doctors and office staff to operate mechanical room equipment with the push of a button, from any room in the office. Equipped with green LED push-button switches, which illuminate when in the ON position. This lets the user “see” if the equipment is ON or OFF, preventing equipment from overheating due to extended operation. 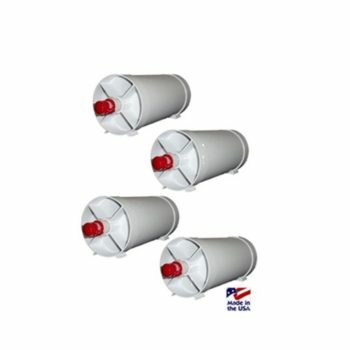 This environmentally friendly, non-corrosive evacuation system cleaner restores and maintains evacuation system flow and function by actively breaking down and digesting organic waste. 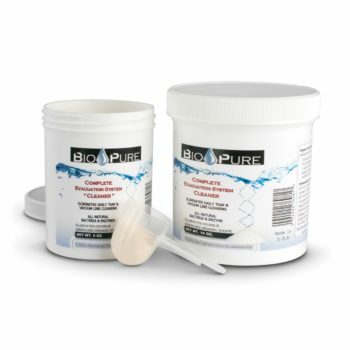 Eliminate years of sludge build up in as little as 6 weeks and prevent new sludge from sticking around, even in between applications! Search for authorized dealers near you? Read what our clients are saying about us?